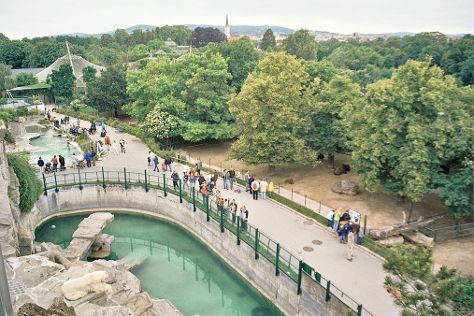 On the 29th (Wed), admire nature's wide array of creatures at Schönbrunn Zoo and then tour the pleasant surroundings at Schönbrunn Palace. On the 30th (Thu), you'll have a packed day of sightseeing: take in the spiritual surroundings of Augustinerkirche, then see the interesting displays at Imperial Palace (Hofburg), then explore the world behind art at Kunsthistorisches Museum Wien, and finally admire the striking features of St. Stephen's Cathedral. To see reviews, photos, and other tourist information, read our Vienna trip itinerary planner . In November, daily temperatures in Vienna can reach 11°C, while at night they dip to 3°C. Wrap up your sightseeing on the 30th (Thu) to allow time to travel back home.